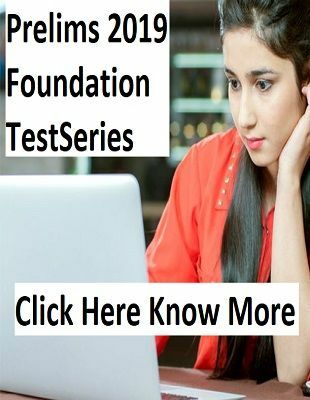 The news of corrupt practices of Indian police can be found every day in TV channels and in newspapers, but there are a lot of police officers in the country whose dedication and the way of eradicating corrupt practices of mafias, politicians, civil servants, Government officials etc. compelled us to believe on the police system of the country. Vinod Kumar Chaubey was an (IPS) officer of 1998-batch who was killed in an encounter with the Naxalites in the Rajnandgaon ambush in Chhattisgarh on 12th July 2009. Chaubey was posthumously awarded peacetime gallantry Kirti Chakra award Kirti Chakra. Mohan Chand Sharma was one of the most decorated officers of who lost his life during the bloody encounter of the terrorists suspected of 2008 Delhi blasts at Batla House in 2008. 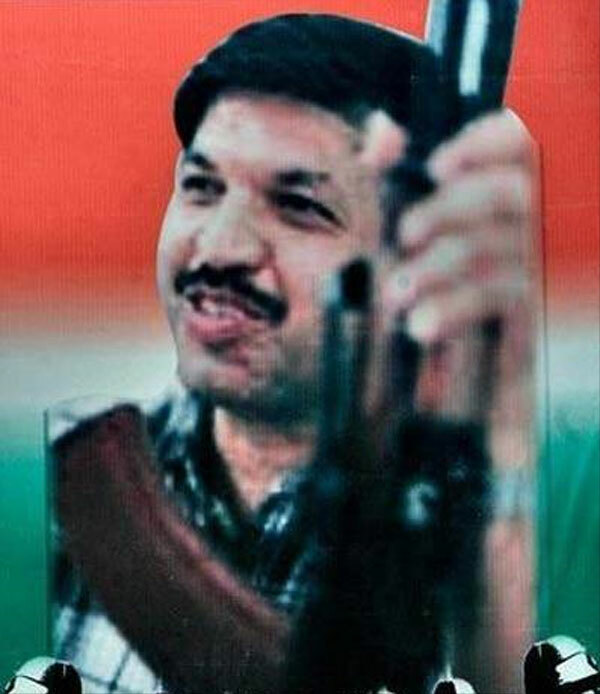 M. C. Sharma who led his team to the Batla House encounter at Jamia Nagar, New Delhi where terrorists linked with the 2008 Delhi blasts were suspected of hiding. 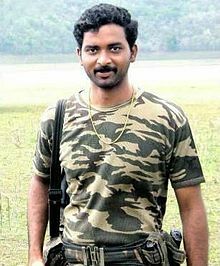 During the encounter, Sharma received bullets to his abdomen, thighs and right arm and died due to excessive bleeding but the encounter was successful and set an example of police bravery. His bravery was honoured with the Ashok Chakra in 2009. 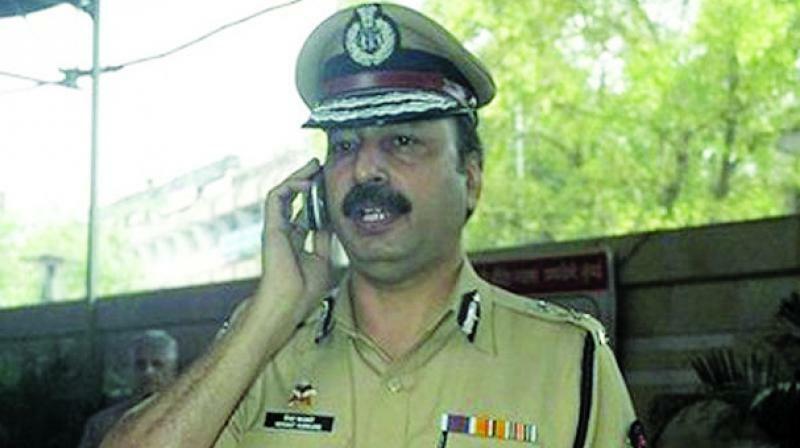 Hemant Karkare was the chief of the Mumbai Anti-Terrorist Squad (ATS) who rushed to the Shivaji Terminus on the dreaded night of 26th November 2008 to counter Ajmal Kasab and his fellow terrorists. 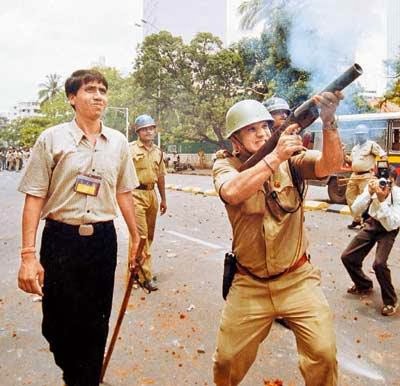 The terrorists armed with AK-47 and grenades were firing recklessly, but Karkare jumped into action wearing just a helmet and a bulletproof vest to take on Kasab and company. He died after being shot three bullets on his chest but his bravery was honoured with the Ashoka Chakra on 26 January 2009. 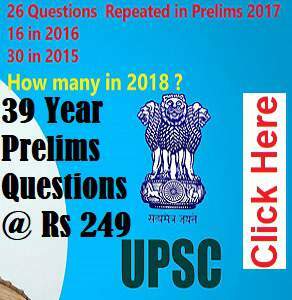 Ubagarampillai Sagayam commonly known as U. Sagayam is a civil servant in the state of Tamil Nadu in southern India. U. Sagayam is a son of a farmer from Perunchunai village, Pudukkottai, Tamil Nadu known for his amazing efforts to crack down the corruption and illegal activities in the state. 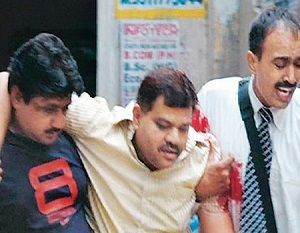 At the time of 26/11 Mumbai attack; Ashok Kamte was the of the Mumbai Police supervising the Eastern region. On that terrifying night of 26/11, Kamte was the only officer who successfully injured Ajmal Kasab on his hands and took bullets on his chest. Kamte along with other brave officers like Vijay Salaskar and Hemant Karkare were killed on the very same night of 26/11. Kamte’s bravery was honoured with the Ashoka Chakra on 26 January 2009. Vijay Salaskar was considered as one of the most dreaded encounter specialists of the Mumbai police. On the night of 26/11 Mumbai attack, Salaskar was with Kamte and Karkare when they launched the counter action on the terrorists on 26/11 but Salaskar was too fell victim to the attack. 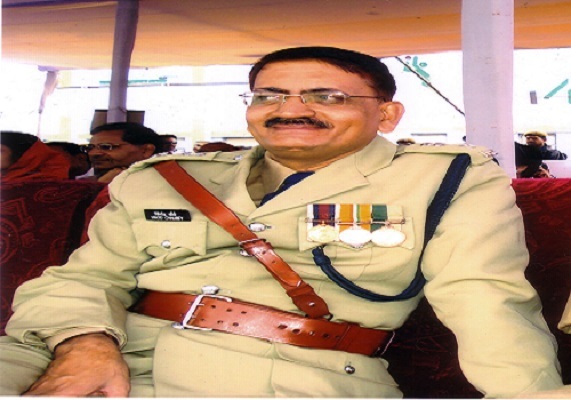 Leela Venkat Srihari Naga Varaprasad Babu was an Indian Police Officer belonging to the of the Andhra Pradesh Police. On 16 April 2013, a group of 70 Maoists trapped the Greyhounds unit and bombed it. 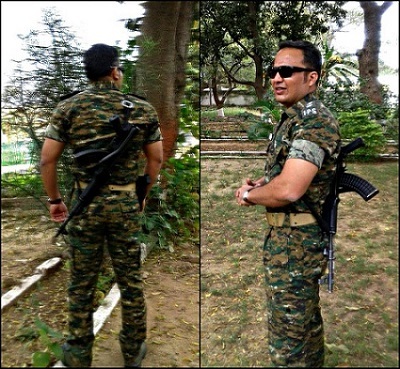 Prasad Babu led the retaliating team policemen and played a key role in killing nine top-ranked Maoist attackers and injuring others in two encounters. The police were being evacuated back by helicopters from the spot of attack when about hundred Maoists started attacking the helicopter. The helicopter had already executed 5 sorties and only 19 of the police personnel were left to be evacuated but 14 of them boarded the helicopter while 5 of them including Babu stayed and provided cover. 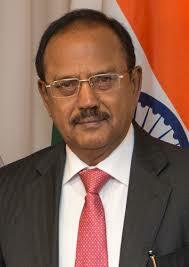 Ajit Kumar Doval is a retired IPS officer and currently National Security Adviser to Prime Minister of India. During his services, he served as an undercover agent in Pakistan for 7 years and even disguised as an ISI agent during 1980s Golden Temple siege and helped the Indian army strategically. 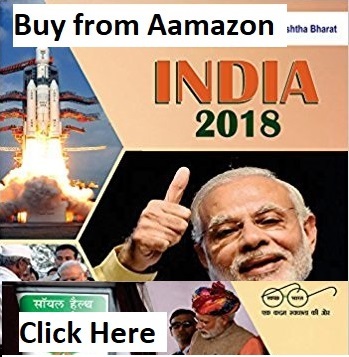 He had previously served as the Director of the Intelligence Bureau (IB) in 2004–05, after spending a decade as the head of IB’s operations wing. Shivdeep Waman Lande popularly known as ‘Dabangg’ police officer, is IPS officer of who currently transferred to Maharashtra on Central deputation. Previously, he served as the Superintendent of Police (SP) in Araria, Purnia and Munger districts of Bihar. He came to limelight when he was dealing with crooks, criminals, ranging from fake cosmetic sellers to medicine mafia. Lande became a hero among young girls of the cities, as he took strict action against eve-teasers. As per reports, he donates 60% of his salary to a social organisation which arranges the marriage for poor girls and hostels for poor students.